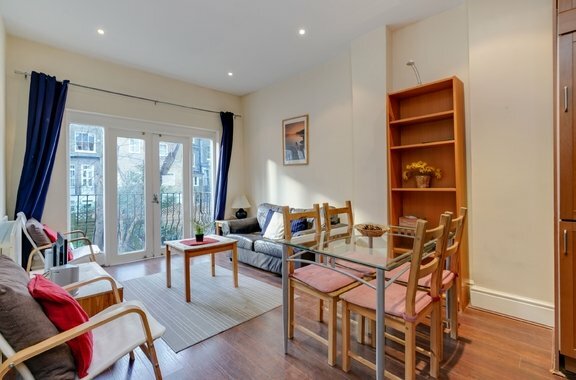 This spacious two bedroom apartment is brought to the lettings market by Orchards of London. 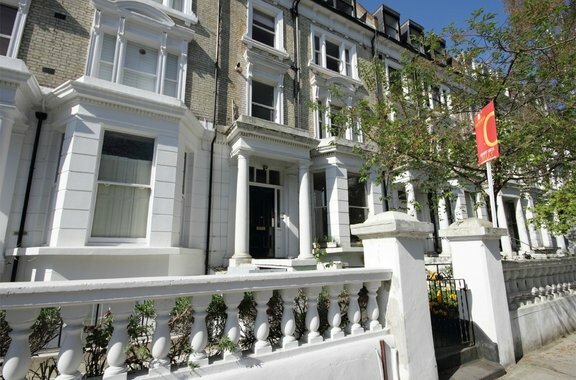 A truly great apartment in W14, Kensington with wonderful potential. 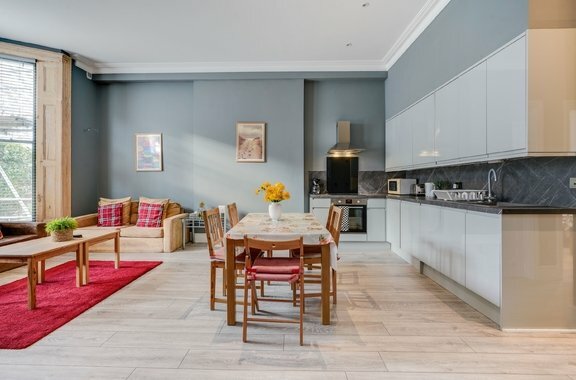 Orchards of London are delighted to offer to the market for let, a fantastic two double bedroom apartment, set in a stunning location amidst Kensington and Holland Park and is perfect for ''London living''.